Blizzard today released a new video via Twitter teasing two potential new characters that will be joining the already impressive roster in Heroes of the Storm. The short video features some voice acting from a male and female character that some are speculating could be popular figures from the world of Diablo 3 and Overwatch. 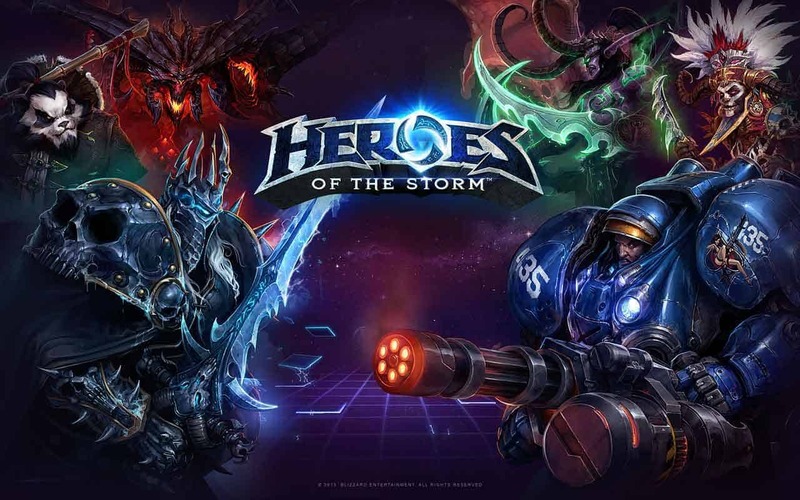 Check out the official Tweet and teaser video below before sharing your thoughts on the potential characters that could be joining Heroes of the Storm.